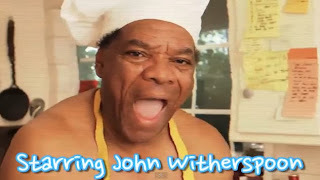 Y'all know John Witherspoon right? Pops from The Wayans Bros and Friday. Well, he's had a YouTube for a minute with various skits like my favorite, "Cooking For Poor People." He's really cooking too! LOL Would you try his recipe? Check out his YouTube chanel HERE.